ASUS is a leading enterprise in this new digital era that designs and manufactures products that perfectly meet the needs of today's digital home and office. Our broad portfolio includes motherboards, graphics cards, displays, desktop PCs, notebooks, netbooks, tablet computers, servers, multimedia, networking devices and mobile phones. Since our foundation in 1990, we have grown from a modest startup based in a single apartment into a global technology leader and this phenomenal growth is the result of two corporate ideals - a passion for new user experiences and an unwavering commitment to quality. 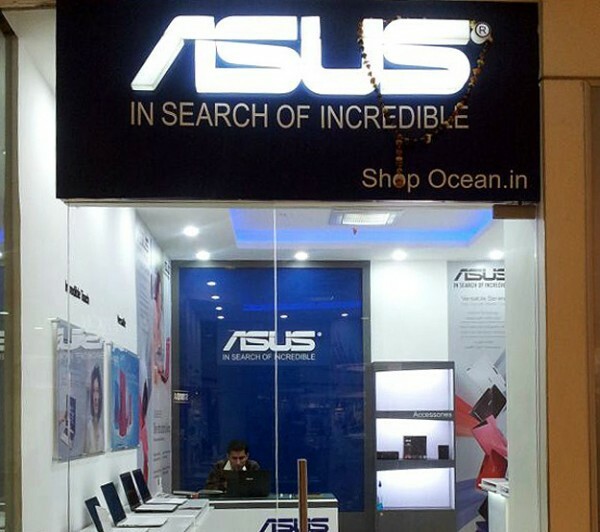 These ideals are encapsulated in the ASUS brand promise of "Inspiring Innovation • Persistent Perfection".